Assets from our internal training. 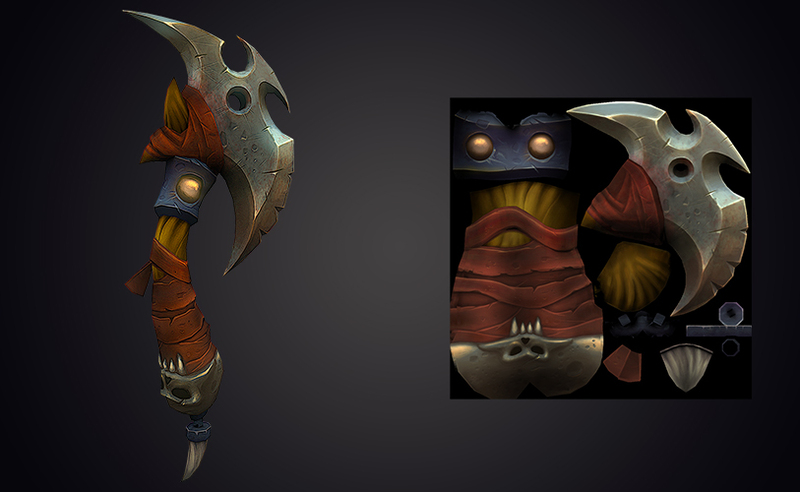 The textures are entirely hand painted in Photoshop, without normal or specular maps. The concept art was taken from the internet. Please use the viewer to see the assets in 3d.